Studying animals in your homeschool? 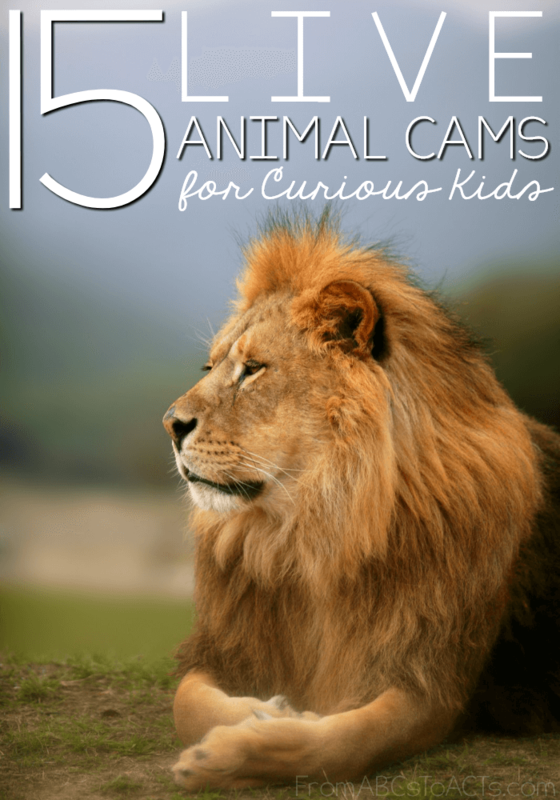 Bring your animal science studies to life with a few of these live animal cams for kids! If your kids are anything like mine, they LOVE watching videos. Slime videos, craft videos, Minecraft videos, they love them all. Now I, of course, am glad that they found something that they enjoy so much, but I would prefer something a little more educational than a constant stream of toy reviews. So, armed with the knowledge that the preschooler is currently obsessed with animals of all kinds, I went in search of some fun videos that we could add to our homeschool day. Let me tell you, these live animal cams did not disappoint. From pandas and tigers to puppies and jellyfish, your kiddos can watch the antics of these animals for hours while learning all about their habits, their habitats and, if you catch them at the right time of year, how they care for their young. It’s like a virtual field trip to the zoo from the comfort of your very own living room! ** Note ** As these are real animals, they move around constantly and may not always be in front of the camera. Time zones and weather may also have an effect on when you can view them. If you do not see them after a few minutes, try checking back a bit later in the day. Grab your copy of our NO PREP animal report pack so that your child can research their favorite animals while they’re watching them live! Brown Bears – These bears hibernate through the winter so while you can watch highlights during the colder months, you’ll need to watch during the Summer to see them live.